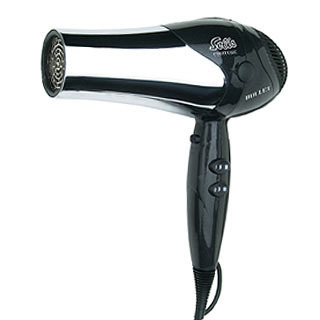 The worlds finest professional hair dryers, manufactured in Switzerland to the highest quality standards.Solis hair dryers have passed a very careful final inspection. Our One-Year Warranty, effective from the date of purchase, covers the free repair of any defective part which results from faulty material or workmanship. The warranty excludes damage from normal wear, soiling, incorrect use, connection to the wrong voltage supply or unauthorized replacement of broken parts.